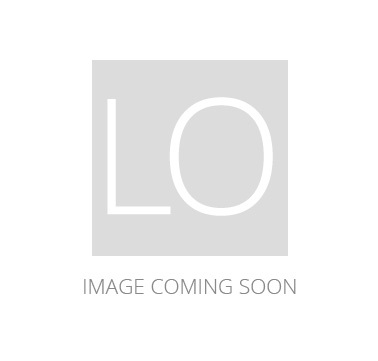 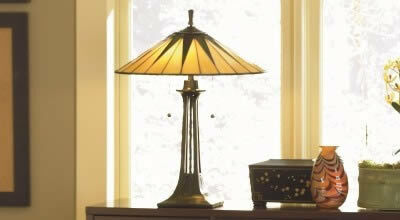 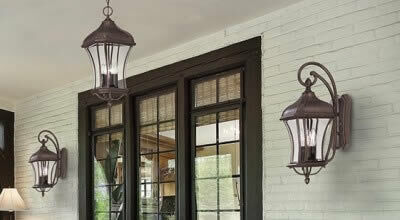 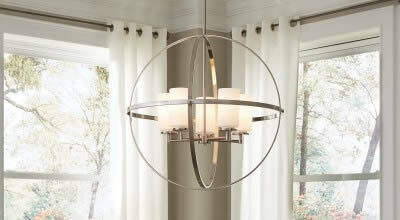 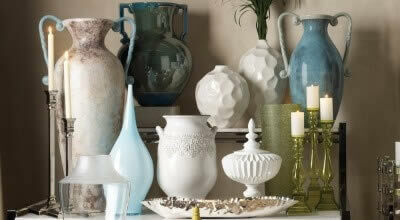 Cyan Design offers a wide variety of eye-catching lighting and home decor products in an array of decor styles. 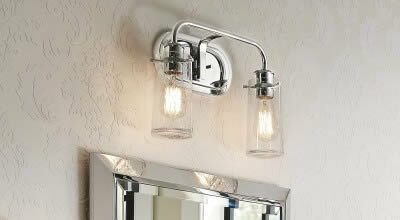 These lights and accessories are sure to brighten up your home! 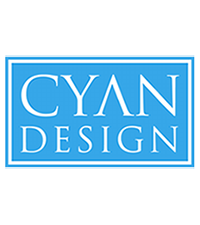 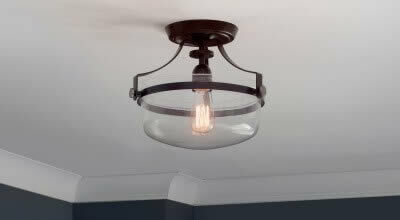 Creative, fun, intriguing and unique—these are just a few words to describe the lighting and home decor available from Texas-based Cyan Design. 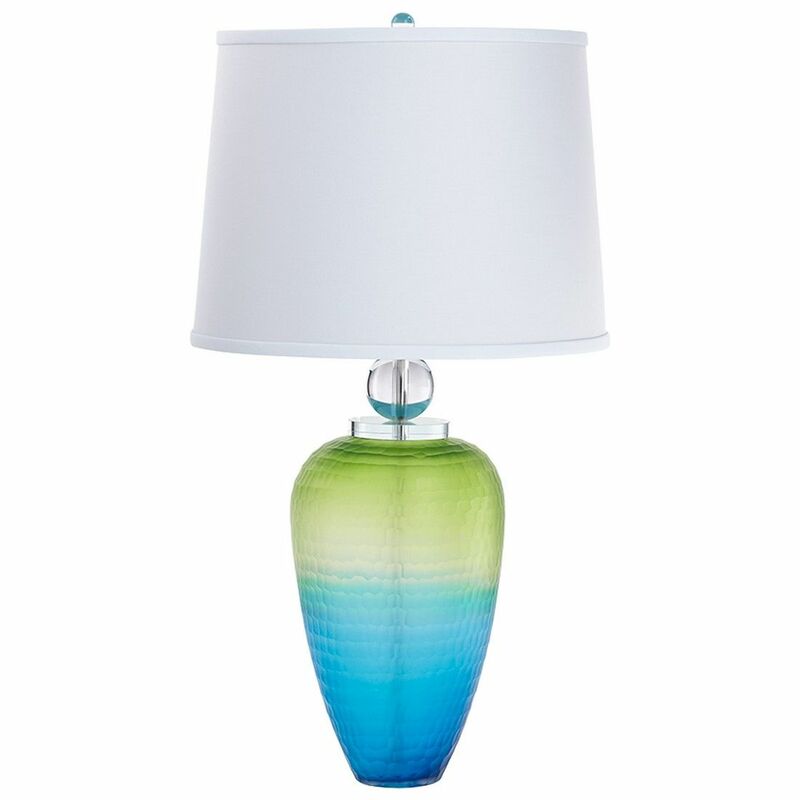 Not only do they offer a wide variety of lighting fixtures for any space, but they also sell a great selection of decor pieces, including sculptures, tables and chairs, vases and candleholders.